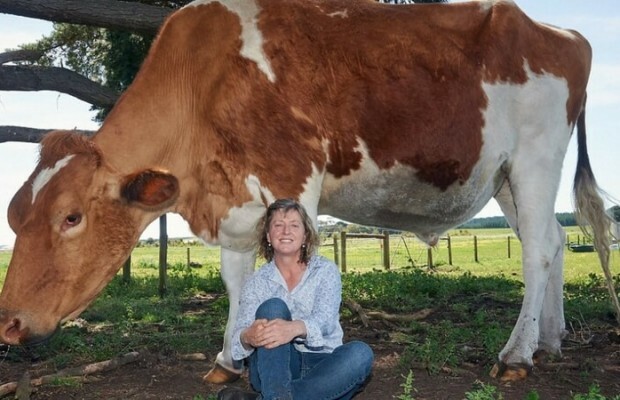 This could very well be the biggest cow in the world. 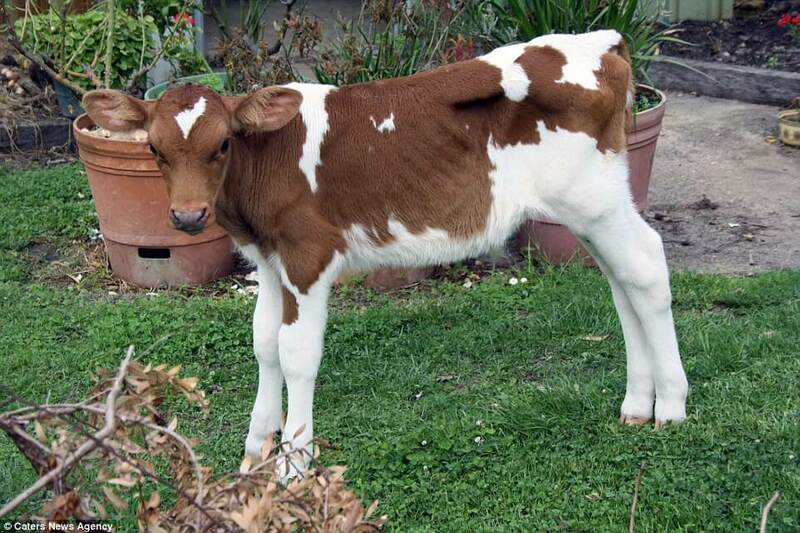 His name is Big Moo. He is a massive steer, weighing in at over a ton and measuring 14-foot-long and 190cm tall. 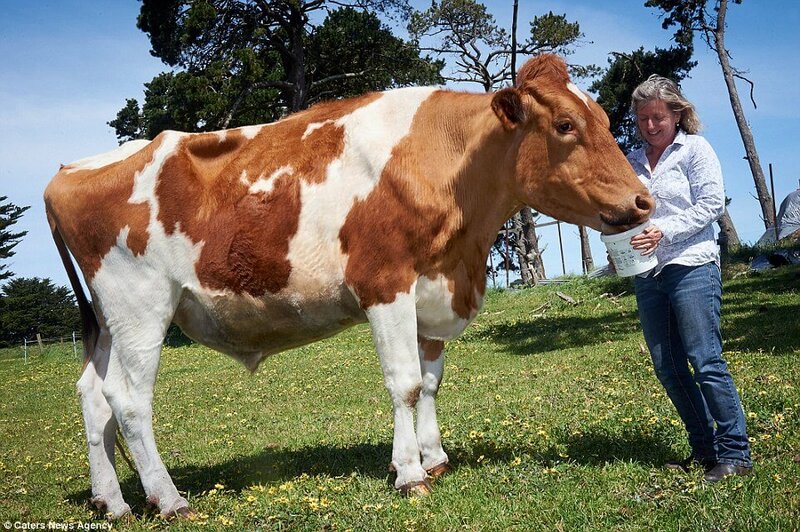 According to Big Moo’s owner, despite his size, he’s actually a gentle giant. He turns heads and shakes the earth with every step in his hometown of Glencoe, South Australia, but he’s a sweetie. 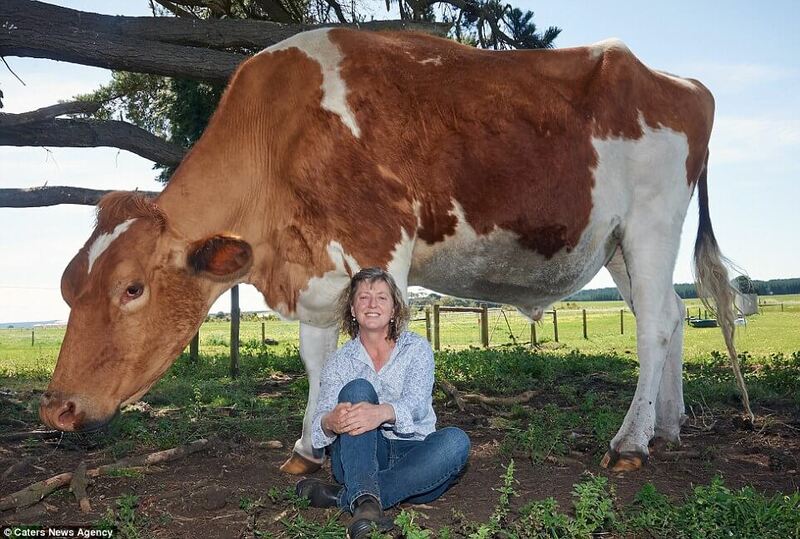 Big Moo’s owner, Jo, suspects his massive size might be due to an undiagnosed pituitary gland disorder. Apparently, he’s 7 years old and should have stopped growing a while ago. But he keeps growing, which Jo believes to be because of a tumor on his pituitary gland. 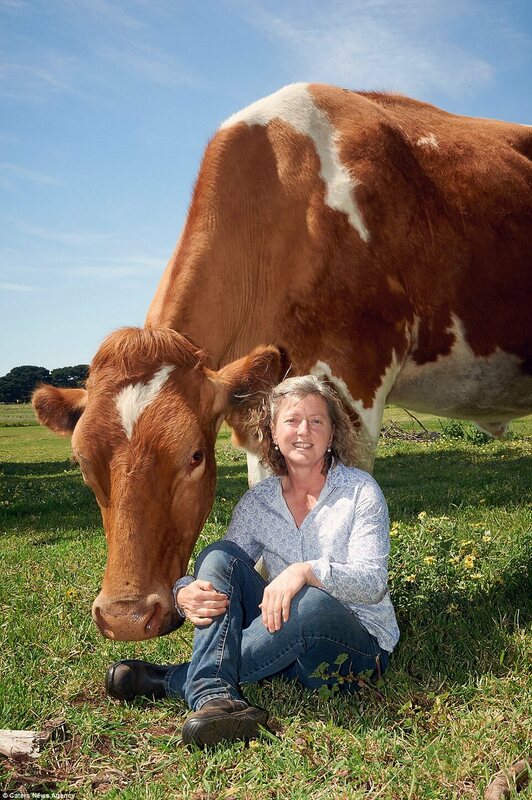 Well, I think it’s about time to call Guinness and get this huge cow measured. 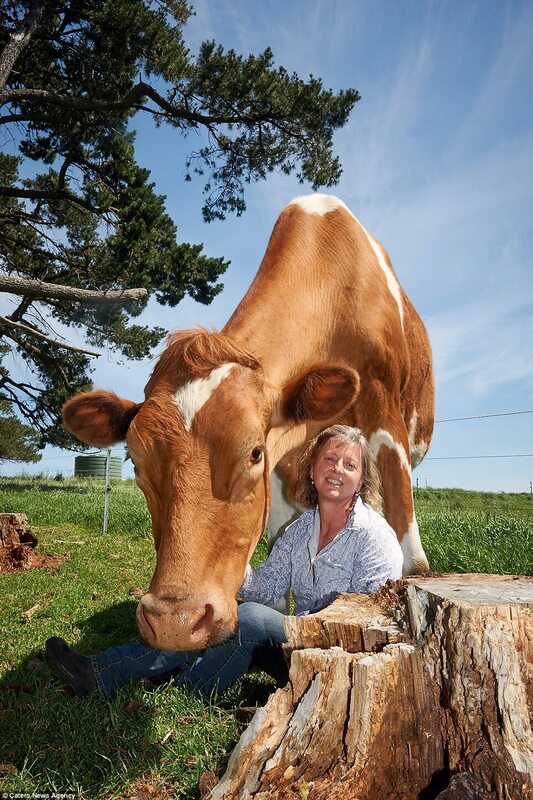 Take a look at the pictures of this incredible, huge cow and let us know what you think in the comments. 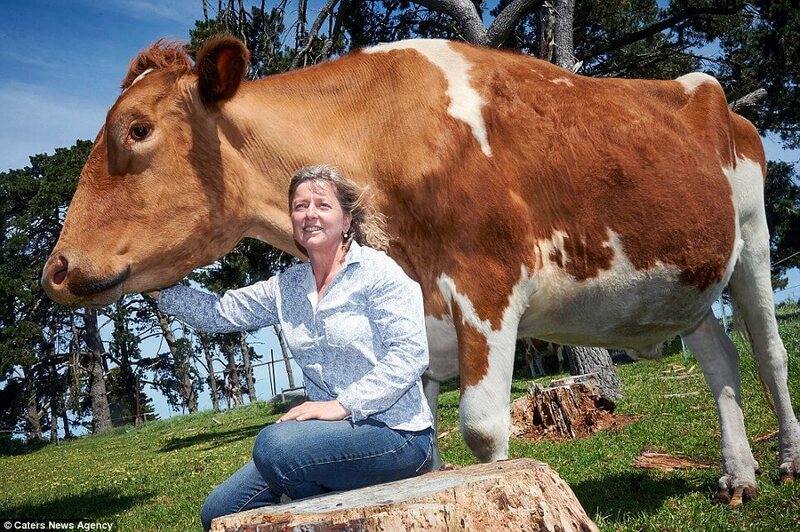 The biggest cow in the world Big Moo weighs over a tonne and measures an astounding 14 foot long and 190cm tall. Give Big Moo some love and share the biggest cow in the world with your friends!